Festive questions ranging from Noel Number Ones to Christmas Crackers. The Picture Round is name the Celebrity Panto Stars and the Wild Card is an interesting fact about Walking In The Air. Here’s four samples from the 40 (plus bonus) questions included in the download. 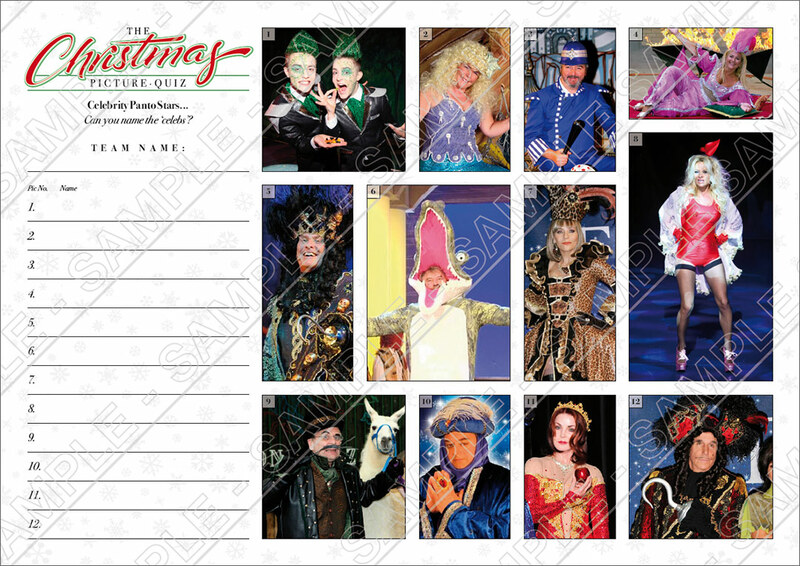 The samples are from each of the four themed rounds, Xmas Knowledge, Xmas Hits, International Xmas and Xmas Film & TV. The download contains 1 x PDF with the answers under each question, 1 x PDF without the answers (if you fancy playing yourself!) 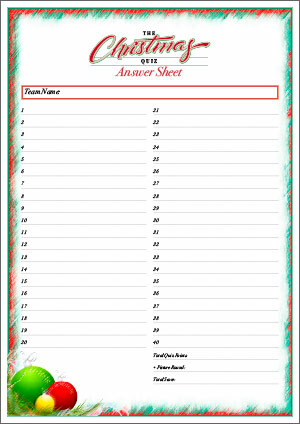 and a text version so you can copy and paste into your own Quiz format. Q03. Which mechanical drawing toy first appeared under Christmas Trees in 1960? Q15. Which cappella vocal group topped the Christmas charts in 1983? Q26. What red blooming and now traditional Christmas plant is indigenous to Mexico? Q31. Who bet his Christmas bonus on Santa’s Little Helper? The Wild Card for Christmas Quiz 01 is and intriguing question on royalties for the original singer of The Snowman tune Walking in the Air.